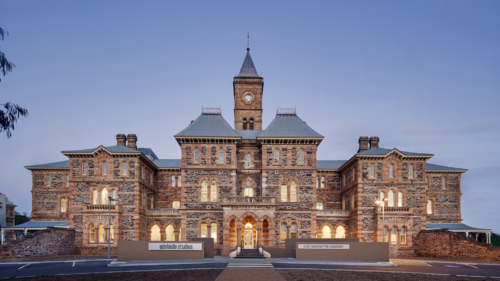 Experienced with international co-productions, Western Australia is home to locations that inspire, and people and facilities that will get the job done. 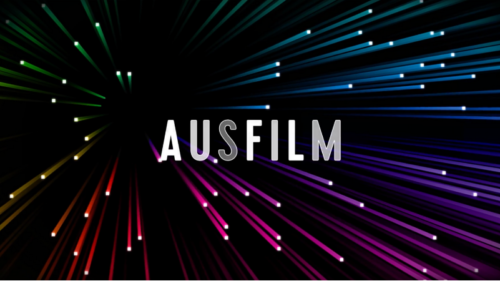 Information on Screenwest and Australian funding incentives. Introduction to potential Western Australian partners. Sourcing skilled local key creatives, production crew, animators and post-production services. Information on facilities and other services. Advice on filming and working in Western Australia. Western Australia is a film friendly location. Its huge variety of cinematic locations – including white beaches, towering forests, vineyards, rolling wheat fields, arid deserts and salt lakes, a lively capital city and quaint country towns – are complemented by helpful location services and minimal location fees. Western Australia is renowned for its clarity of light and long periods of clear blue skies, creating optimal shooting conditions all year round. The State shares a time zone with Beijing, Shanghai, Kuala Lumpur and Singapore, and is easily accessible. Perth is Europe, Asia and Africa’s gateway to Australia. Non-stop London to Perth flights available from March 2018. The Drama Production Investment Fund provides production financing for feature films and television drama with strong market attachments, and narrative cross-media projects with significant third party funding and broad audience reach. Funding up to AUD$800,000 is available for each project to interstate and internationally based Producers in a Genuine, Official Treaty or other acceptable Co-Production relationship with a credited Western Australian based Producer. Where no Western Australian Producer is involved, funding up to AUD$500,000 is available where there is strong Western Australian creative elements in place, in particular Writers and Directors. The total funding per project is calculated by a combination of Base Funding plus a number of Funding Incentives. •	Official Treaty Co-production or other acceptable Co-production relationship with a credited Western Australian Production Company. 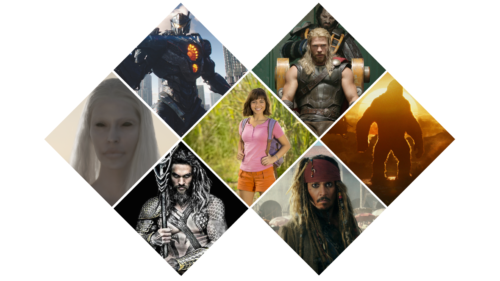 Screenwest will also accept applications from credited non-Western Australian Producers who represent a bona fide film or television production company with a demonstrated track record or whose principals have a strong track record. In this case the project must demonstrate strong Western Australian economic and/or creative outcomes. •	In the case of cross-media projects a significant proportion of the budget must be sourced from the private sector and/or market and must have a strong market-driven distribution/business plan. 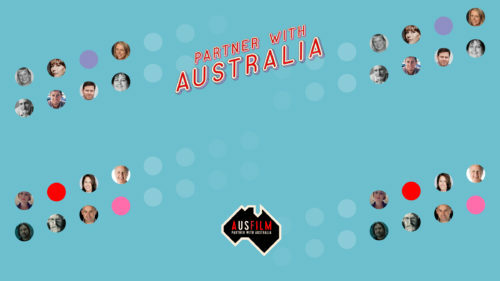 The Western Australian Regional Film Fund is an AUD$16 million fund to support high quality international and Australian feature films and high-end television series and documentaries to film in regional Western Australia. The Fund is committed to making strategic investments that encourage regional film industry activity, build local capacity and contribute to the liveability and vibrancy of regional Western Australian communities. The level of Fund investment is determined by the economic and cultural value the project is considered likely to deliver to regional Western Australia. 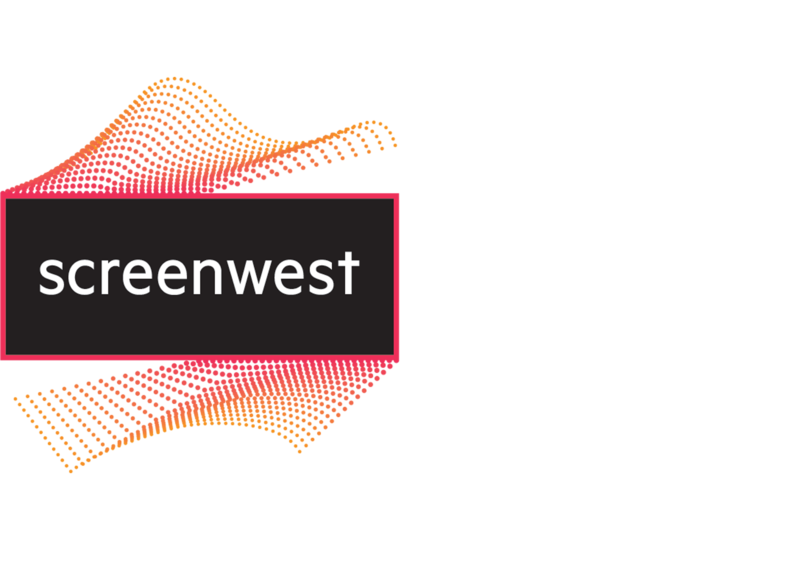 The Regional Film Fund’s investment is in addition to other funding that may be available through Screenwest. Productions must meet several quality criteria including minimum production spend in the regions and Western Australia, and likely audience reach. The applicant must control all legal rights in the project, and any underlying intellectual property, as necessary to produce and fully exploit the project, and have an extensive professional track record that demonstrates their ability to deliver the project proposed. •	An international production with a strong likelihood of reaching a large global audience. •	High value returnable television drama series that can confirm an extended production period in a regional area. •	Very high profile Western Australian stories (such as the adaption of a best-selling/critically acclaimed Western Australian novel, a greatly significant local historical event or identity).